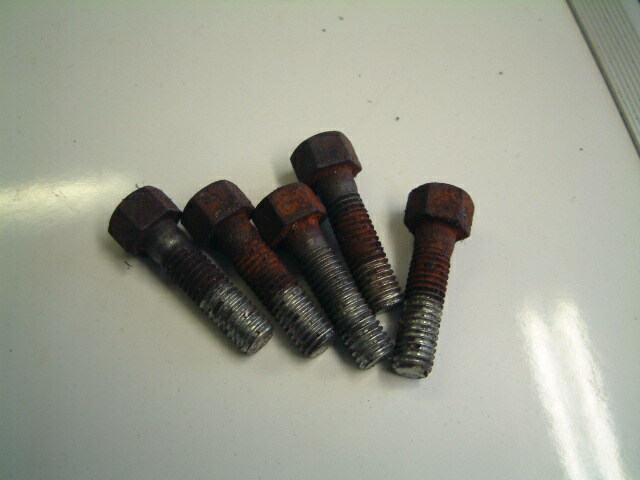 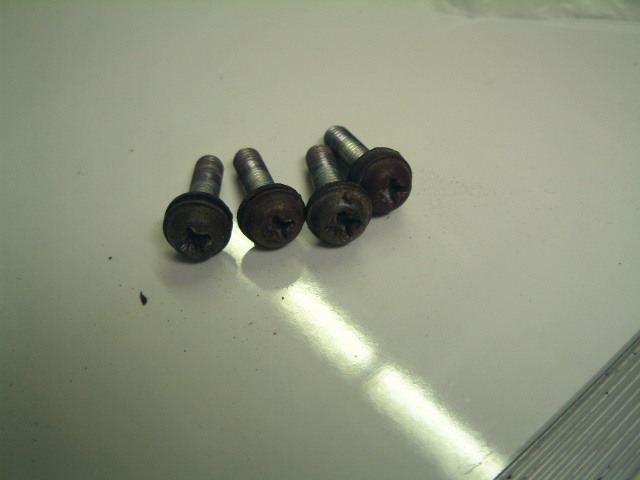 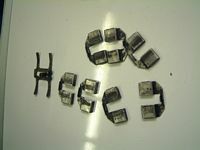 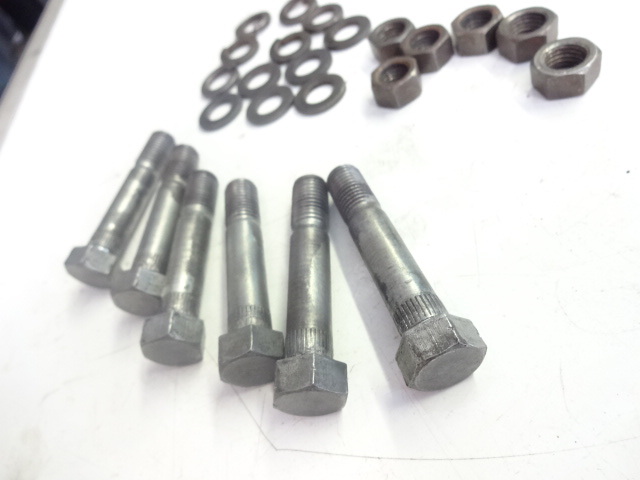 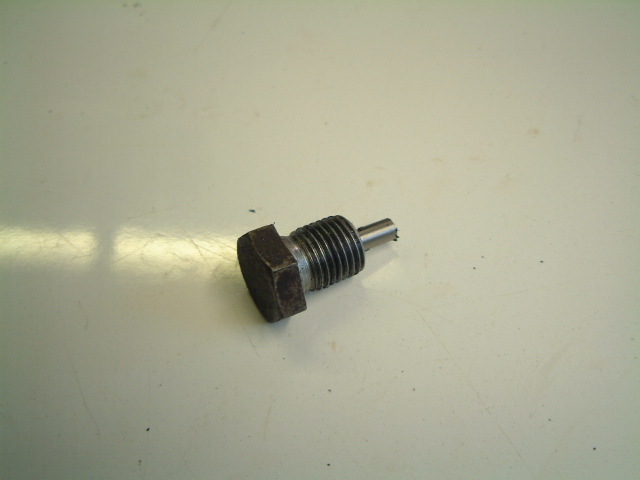 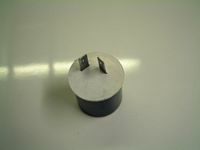 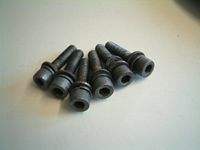 FUEL TAP SCREWS - SERVICEABLE. INDICATOR INTERNALS - VERY GOOD. 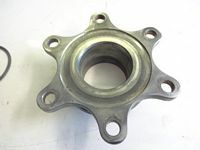 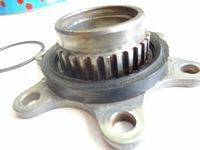 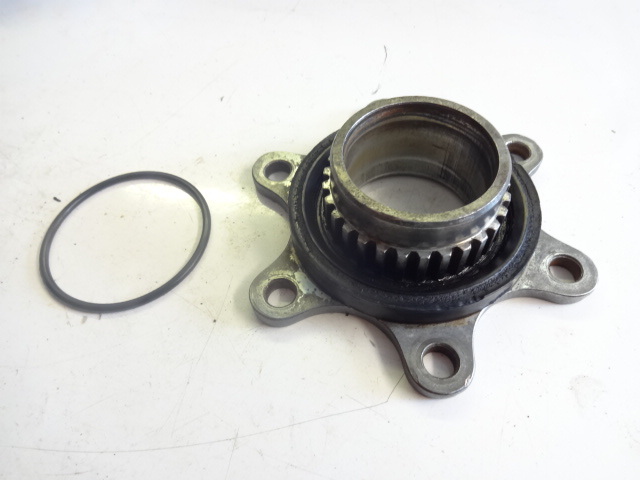 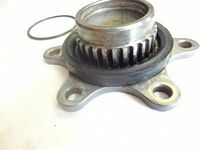 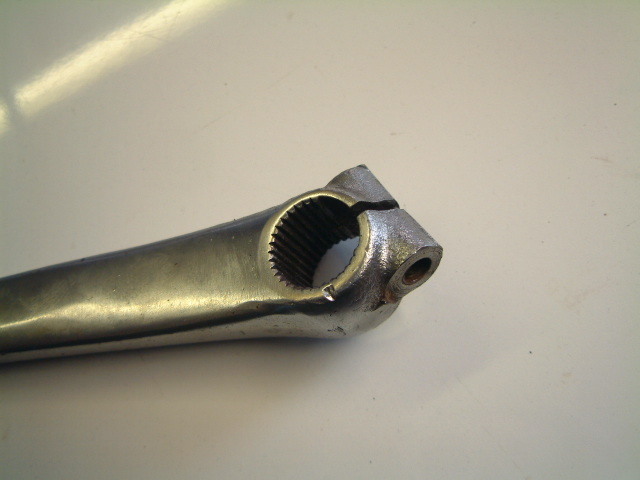 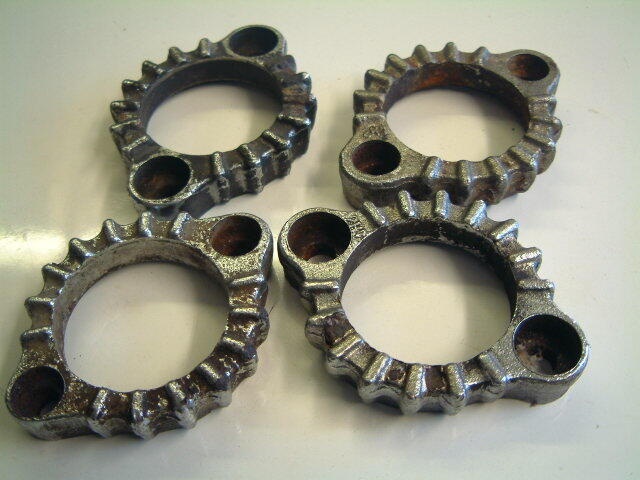 YOKE BEARING ADJUSTERMENT NUT - GOOD, )I HAVE SEVERAL OF THESE). 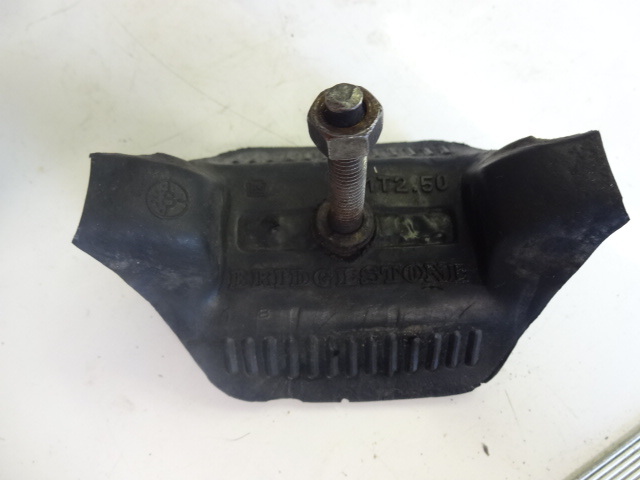 MAGNETIC SUMP LUG - GOOD. SPACER & SEAL - GOOD, (NOT SURE WHERE THESE ARE FROM). 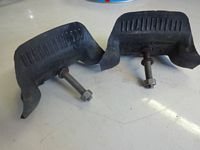 BRAKE CALIPER ANTI-RATTLE SPRINGS - GOOD. 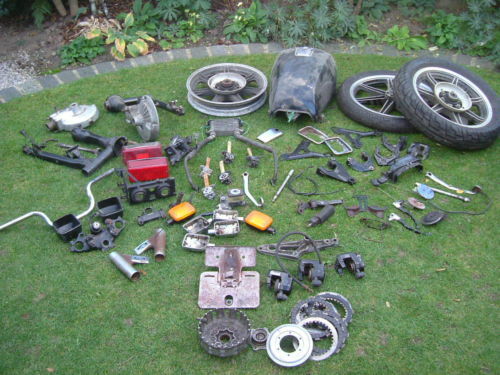 COLLECTION OF VARIOUS BITS & BOBS - WILL SPLIT IF YOU SEE SOMETHING YOU NEED. 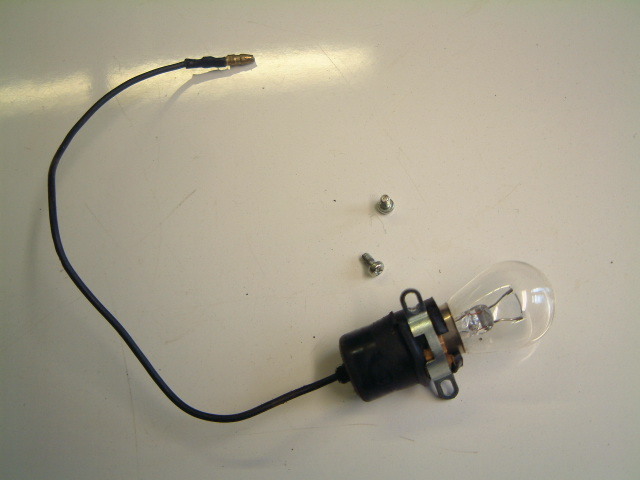 LIGHT CHECKER - KOITO 12V - IT HAS 6 PINS. 2 BLACK WIRES, 1 YELLOW, 1 BLUE/WHITE, 1 BLACK/RED, 1 BROWN. 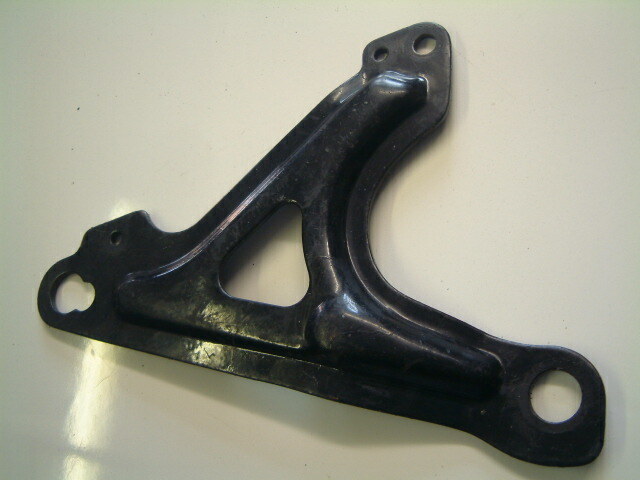 RIGHT SIDE CALIPER BRACKET - GOOD. 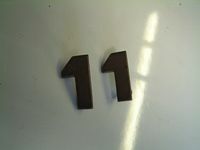 LITTLE BRASS "11" - NOT A YAMAHA PART. 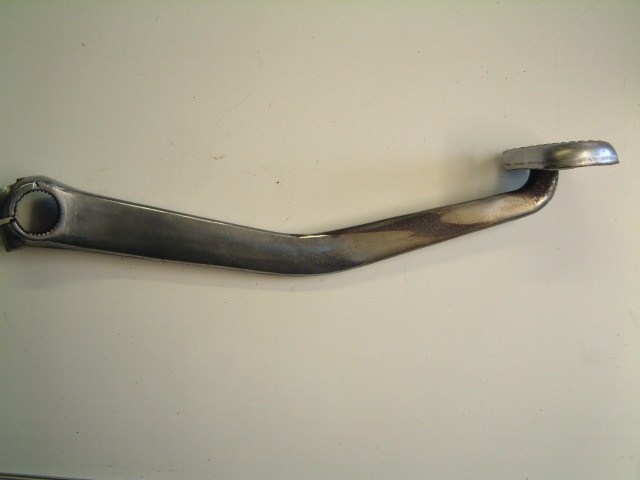 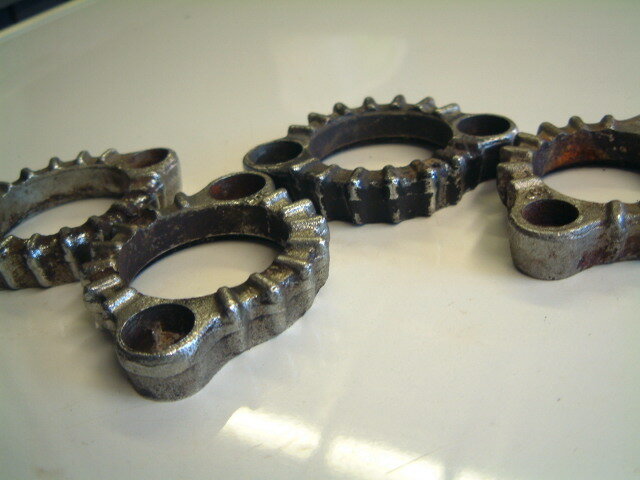 EXHAUST CLAMPS - CHROME BIT RUSTY BUT SERVICEABLE. 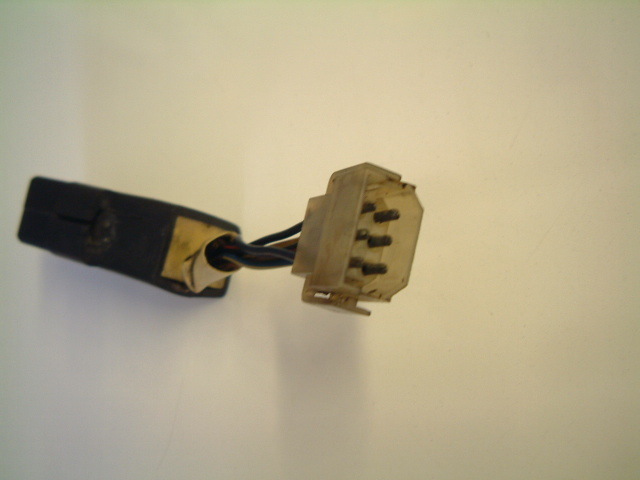 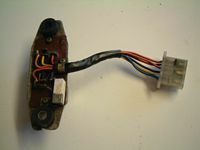 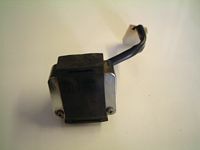 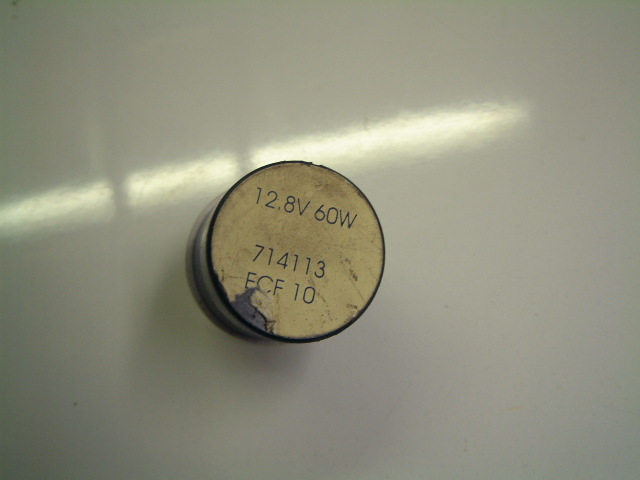 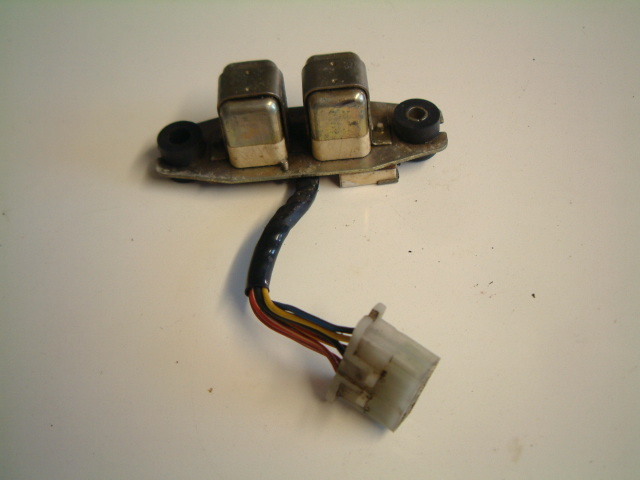 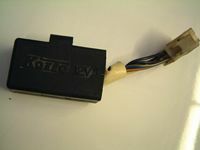 INDICATOR RELAY - 2 PIN, 60W, NOT SURE IF THIS IS AN ORIGINAL YAMAHA ITEM ?. 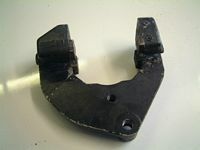 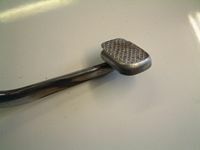 REAR BRAKE PEDAL - SPLINES ALL VERY GOOD, AND THREAD. FOOT PLATE NOT SCUFFED. CHROME OK ON MOST BUT WORH THROUGH BT FOOT AREA. 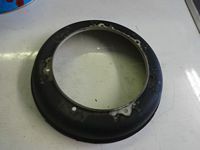 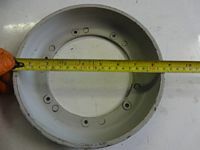 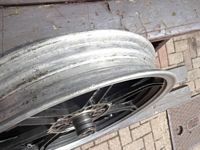 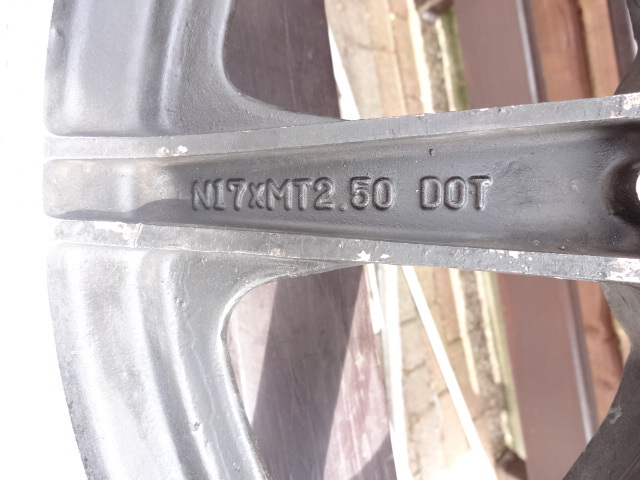 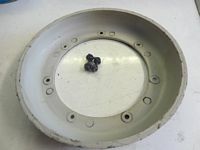 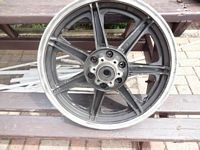 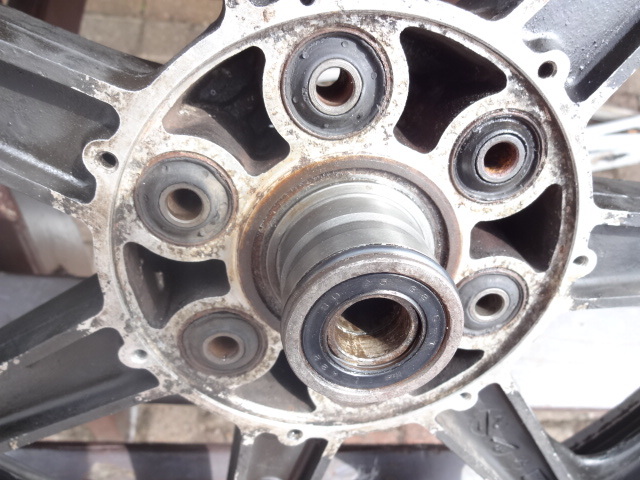 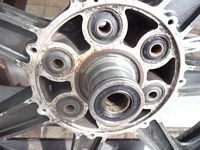 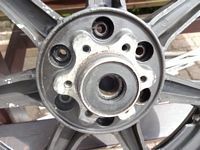 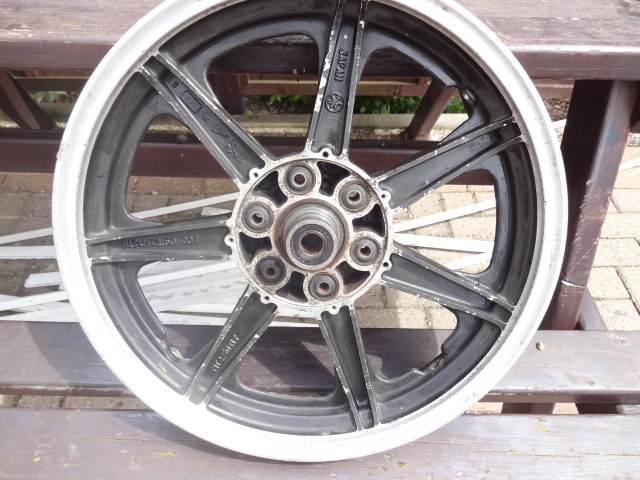 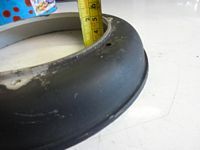 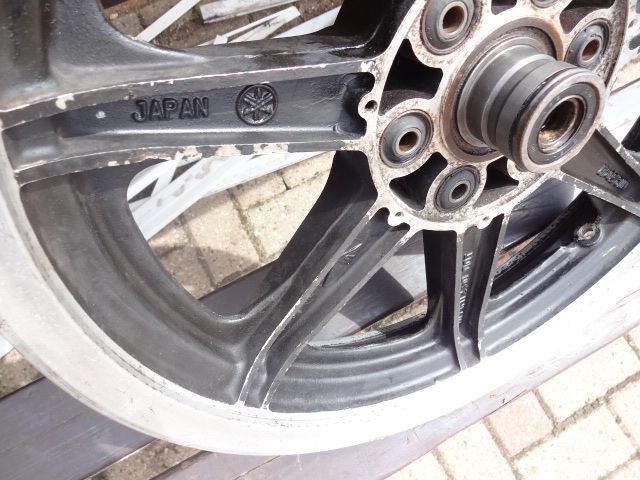 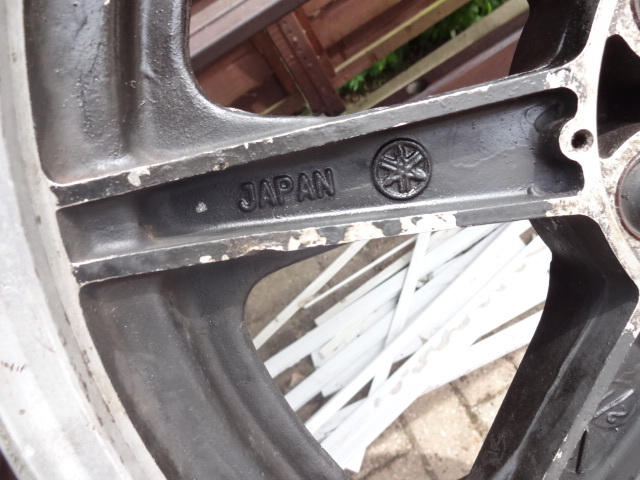 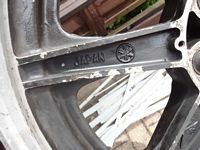 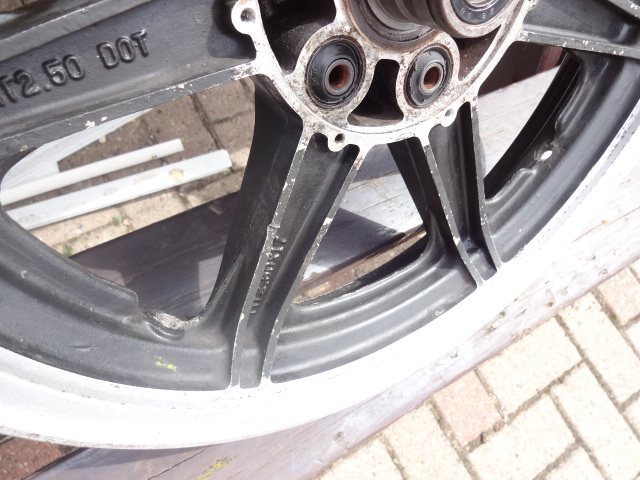 REAR WHEEL - GOOD, CHECKED FOR STRAIGHTNESS AND OK, SIZE 17 X 2.5MT,(17 inch) NEEDS A REFURBISH / RE-PAINT. 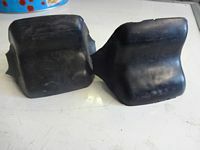 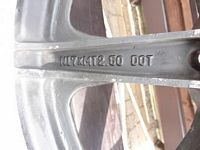 PLASTIC GUARD FROM REAR WHEEL - GOOD, NO CRACKS OR DAMAGE. 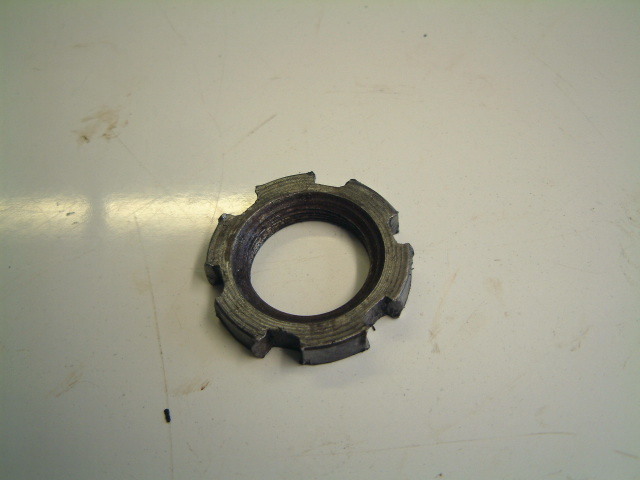 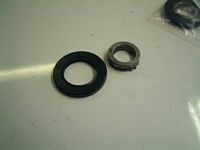 CLUTCH HUB FROM REAR WHEEL - SPLINES OK, RUBBER SEAL HAS SOME WEAR. 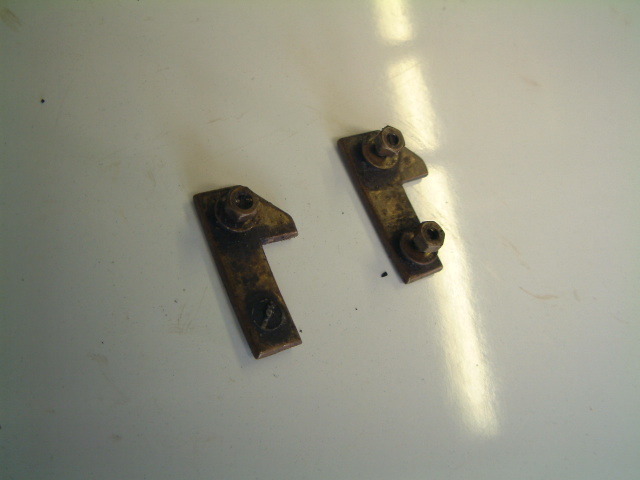 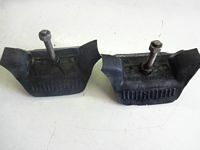 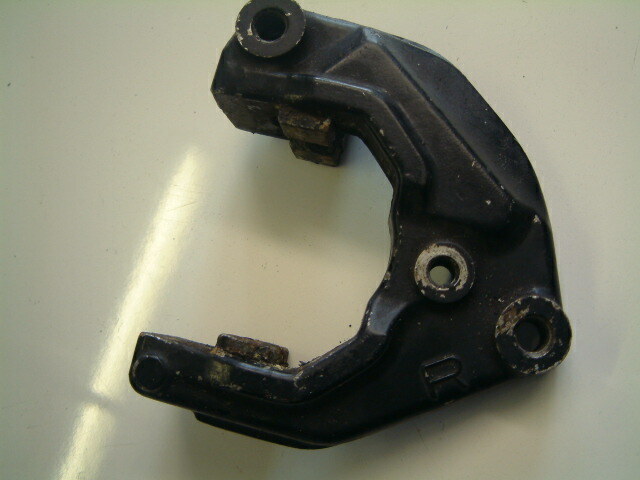 PAIR OF TYRE CLAMPS FROM REAR WHEEL - ONE GOOD, OTHER HAS A SPLIT BUT STILL VERY SOLID & SERVICEABLE. 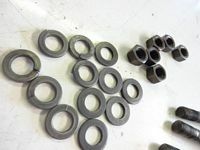 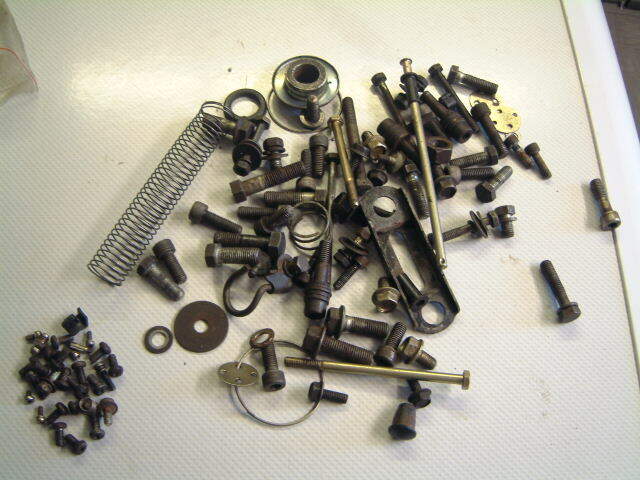 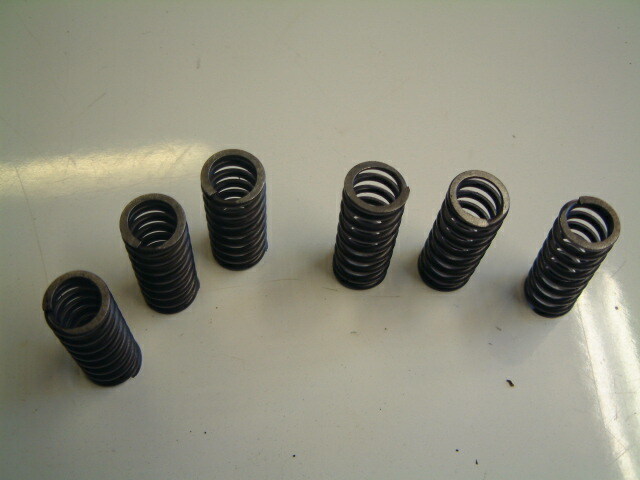 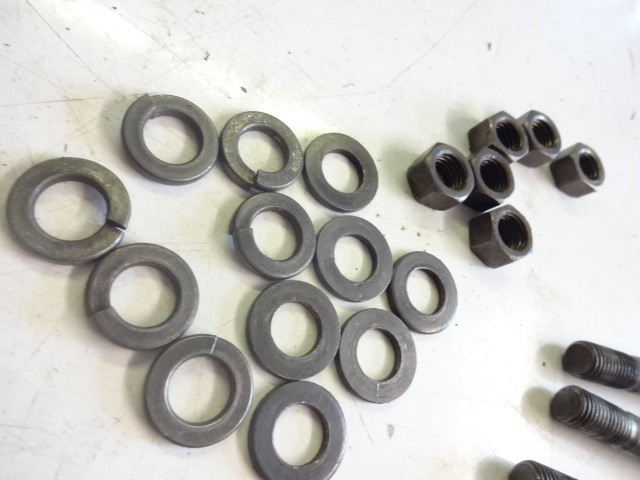 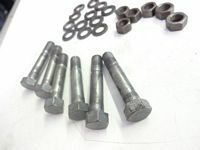 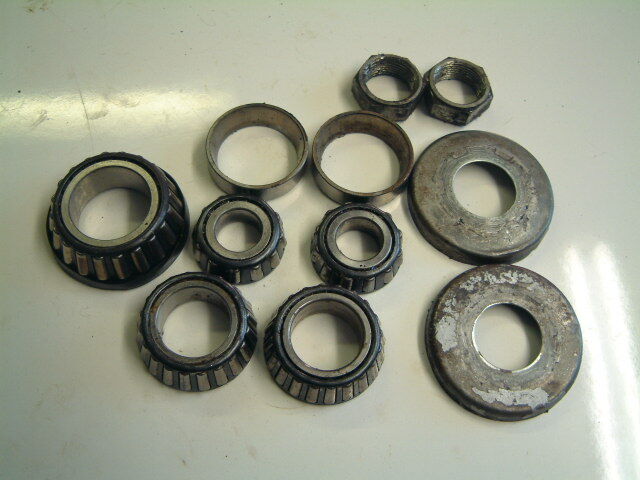 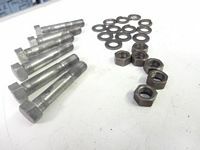 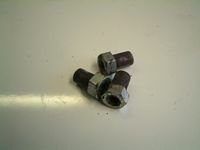 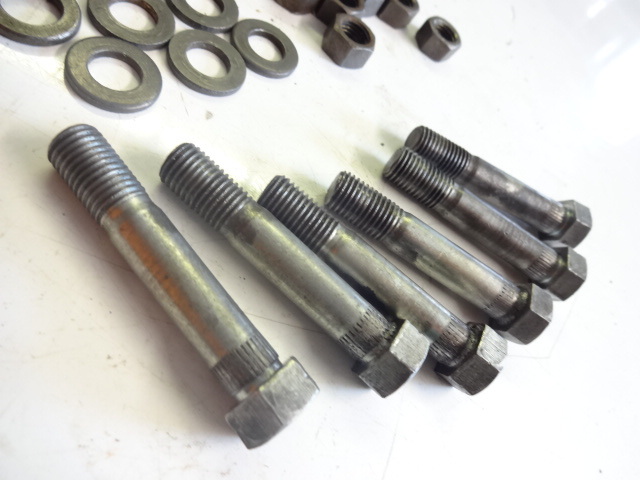 SET OF BOLTS FROM REAR WHEEL - THESE HELD ON THE CLUTCH HUB TO THE CUSH DRIVE RUBBERS - ALL VERY GOOD, WITH WASHERS, NUTS ETC.